Evaluation kit for the RS08 Rotary Shutter. 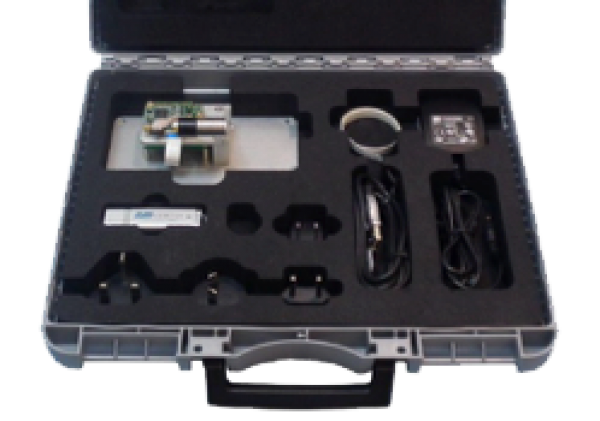 Nanomotion offers a variety of Evaluation Kits that include a single operating axis with a drive and control and the Nanocommander control interface. 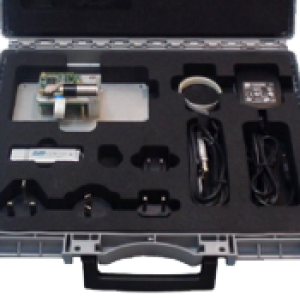 These kits support an easy start up, to command the axis via IIC, with all necessary cables and power supplies.